Catherine Machalinski has been nominated for the BusinessMan and BusinessWoman of the Year 2017 in the United Kingdom. It is organized by PREMIER International Business Club that aims to reward Polish businessmen successful in business in the UK. Therefore we encourage you to vote for Catherine Machalinski as an inspirational Businesswoman from Rochdale who definitely deserves the nomination. 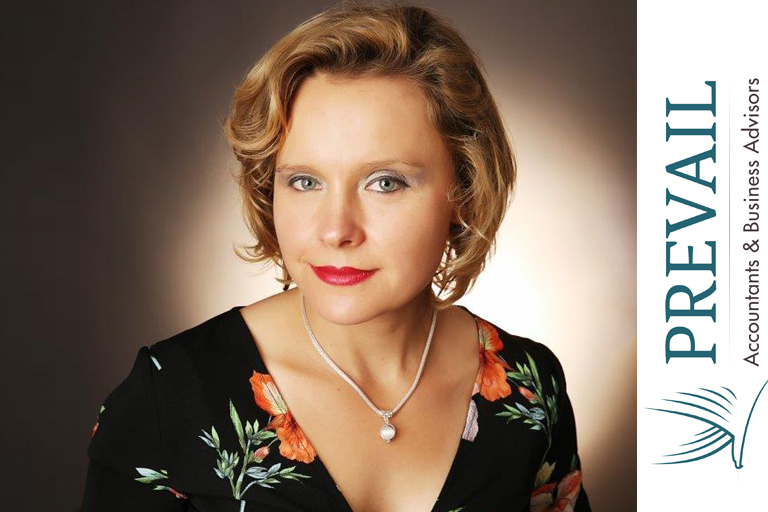 Catherine Machalinski is a Chartered Management Accountant, who qualified in the UK in 2010. She has achieved a Master’s Degree in Economics and specialises in business consultancy and management accountancy. She focuses on the construction sector and helps the companies to grow and achieve their full potential. As a result Catherine became powerful asset to help businesses achieve their goals. She has over 10 years’ experience working within finance, accountancy and sales. Catherine is also a single mum and spends nearly every weekend in the mountains with her two children. She encourages her children to love the nature and respect the earth. Please vote by clicking on the link below. Despite the website being in Polish, you can easily navigate the website. You can also right click to translate it.